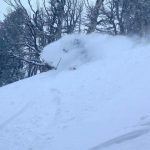 Cold temps, blower, overhead Pow and great friends rounded out the trip to Montana! Nice to see the sun again back here in Cali! 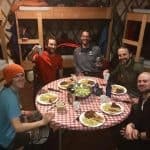 Dave is back from an epic trip to Bell Lake Yurt. 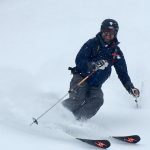 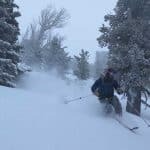 Check out all the powder pictures! 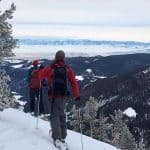 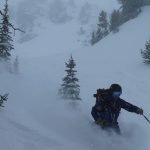 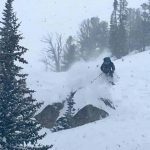 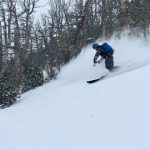 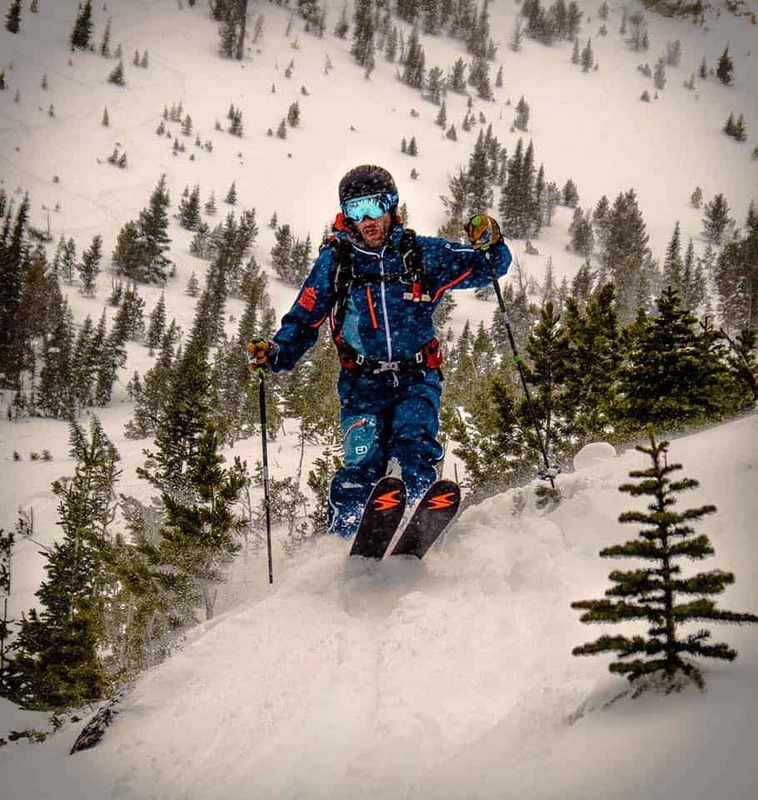 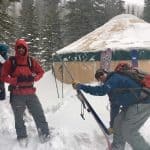 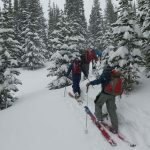 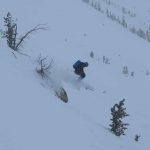 Bell Lake is a cozy backcountry yurt in the Tobacco Root Mountains, offering guided and unguided skiing and riding in some of Montana’s deepest powder, most beautiful couloirs, and wide-open alpine bowls. 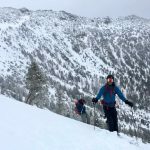 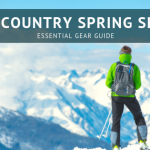 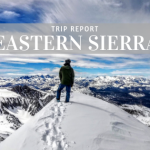 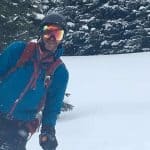 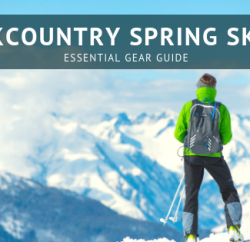 Stop by Tahoe Mountain Sports to talk about current Tahoe Backcountry Conditions. 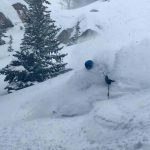 Always check the avalanche forecast before heading out into the backcountry. Previous PostPresident's Week Deals and Demo's! 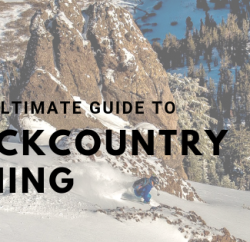 Next PostHow do you get out in the backcountry with your snowboard? 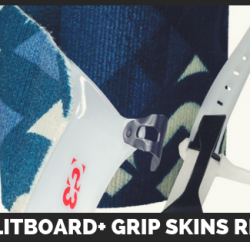 Splitboard or Snowshoes?